New Year, New Me. My Liposuction Journey. My visit went well, and it’s nice that they still care and check on me even when they have seen me several times already. I always feel welcomed, and their team is extremely friendly and helpful. I saw my surgeon this week. 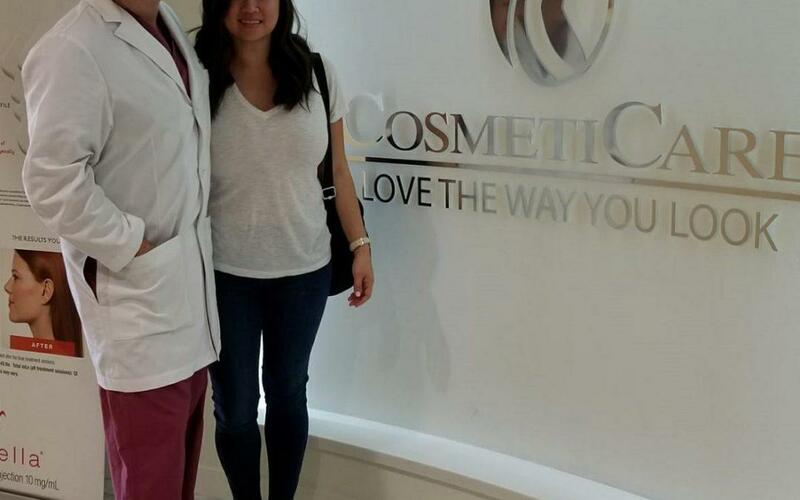 It has been about five months and two weeks since my Tummy Tuck with Dr. Brian Reagan at CosmetiCare. It was another post-op follow-up visit, and he wants to see me again at ten months. My visit went well, and it’s nice that they still care and check on me even when they have seen me several times already. I always feel welcomed, and their team is extremely friendly and helpful. I always felt better knowing that they specialize in these types of procedures and that their doctors are well-known in the industry. Thankfully, I haven’t had any problems, and I still feel slight tenderness and sensitivity which I know will be like that for a year. I also like that I can talk to my doctor like he’s my friend. This wasn’t my first procedure and overall it has been flawless, but I do remember my recovery period was a little traumatic. I was nervous getting there and I had all this down time, but if you asked me if I would I do it again? With the right support, Definitely! I didn’t have any complications, but I was on the couch for about two weeks and thank goodness my strong husband was there helping me the whole time. My friends (I love them) came by to visit me, and they brought meals and treats. One even washed my hair, and I remember how nice it felt. Looking back, the feedback I got from family and friends are positive and supportive. I feel like a new person and young again. It has given me a boost of confidence I didn’t think was possible. I wasn’t unhappy before but I was uncomfortable and wore loose clothing to hide my shapeless body. 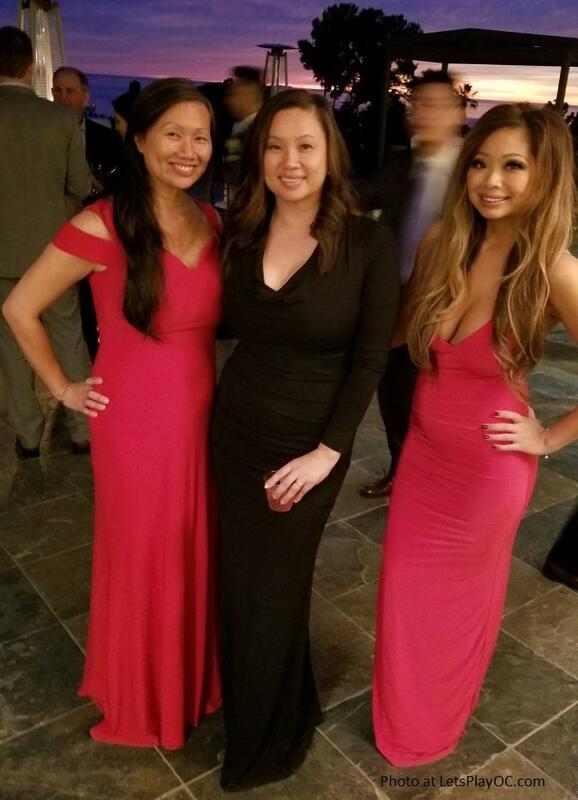 You have seen pictures of me next to my sisters right? They’re gorgeous and I always look like the chubby one next to them. Well, it’s not the case anymore, and now I feel fearless next to them. I’m feeling more attractive and more womanly. I like to wear clothes again, and I find myself looking for fitted clothing, because now I don’t have to hide it. Well, it’s a New Year, and this new me, do not want to go back to my old ways. I’ve set new goals that are not hard to do, but I have to just do them. For now, I’m going to work out on Mondays, Wednesdays and Friday mornings for 30 to 45 minutes of cardio with my husband at our local gym. It’s on my calendar, rain or shine, and I’m organizing my gear so that I’m ready to go with our without him. I can do this! I am doing this! 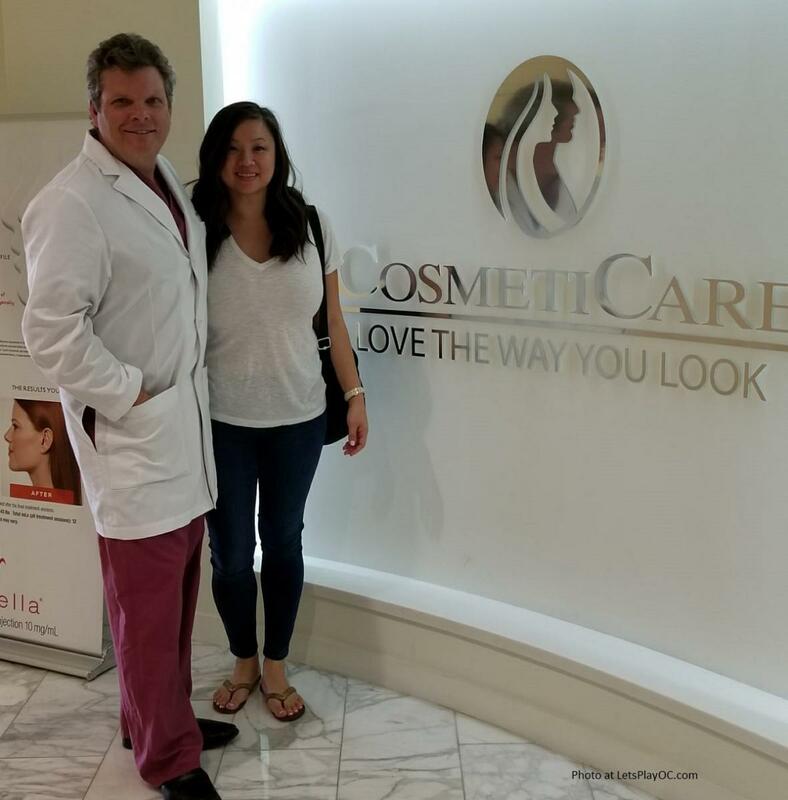 Thanks so much for following my Mommy Makeover journey, and thank you, CosmetiCare, for sponsoring this post. tummy tuck orange county or BOTOX when they mention this code when they call, book online, or go in the office: MARY100. 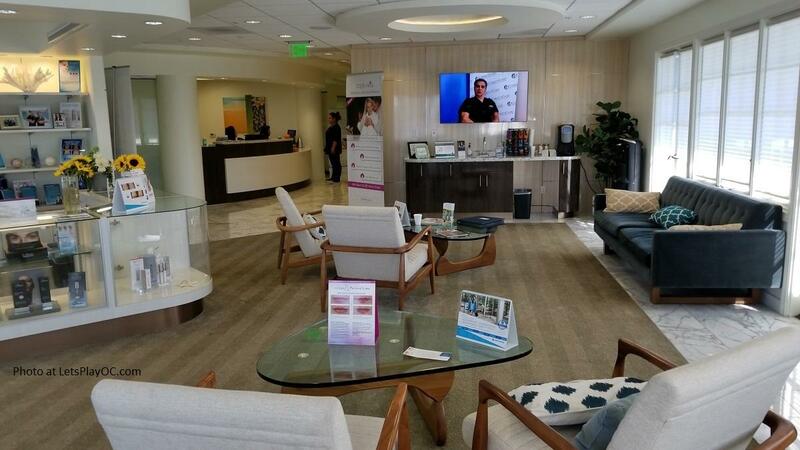 Cosmeticare is located at 1101 Bayside Dr #200, Corona Del Mar, CA 92625 (949) 386-2773. Their consultations are free. For more information, please visit their website at www.cosmeticare.com.